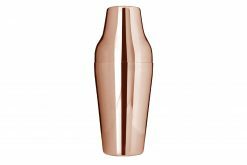 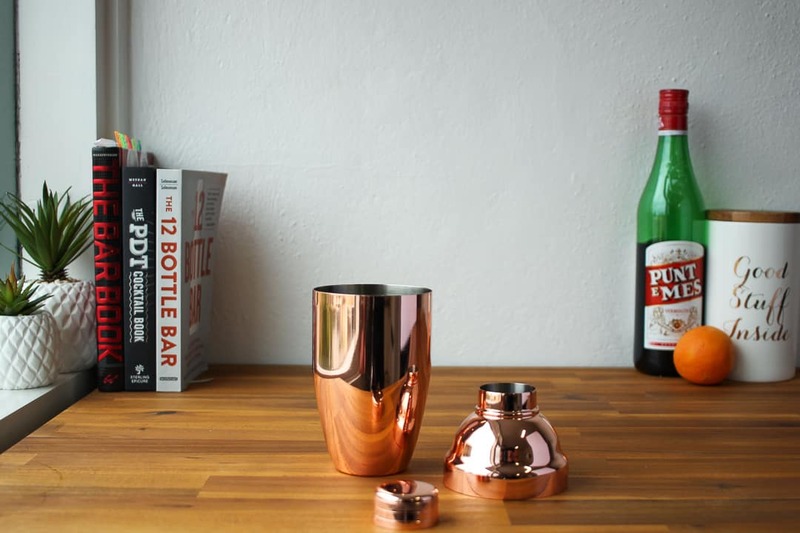 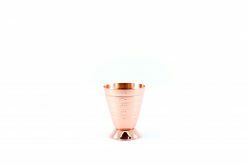 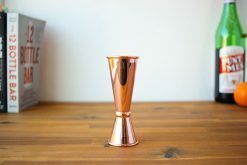 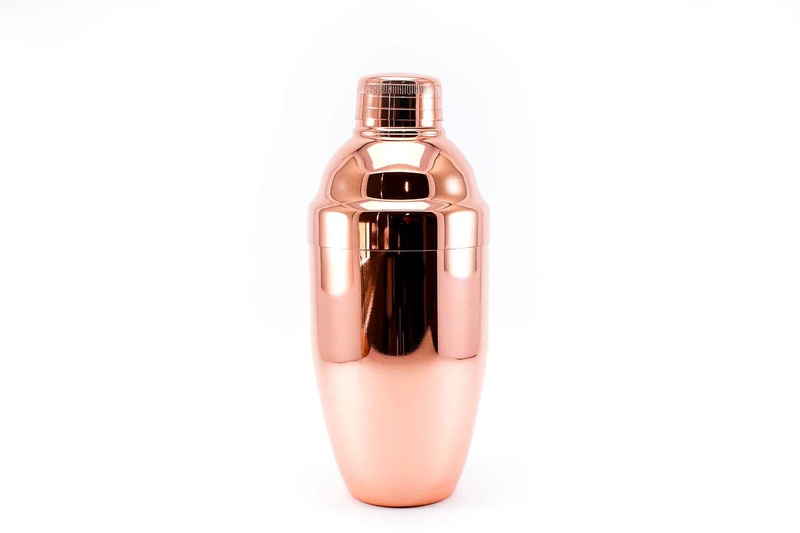 An awesome-looking and practical cobbler cocktail shaker in copper. 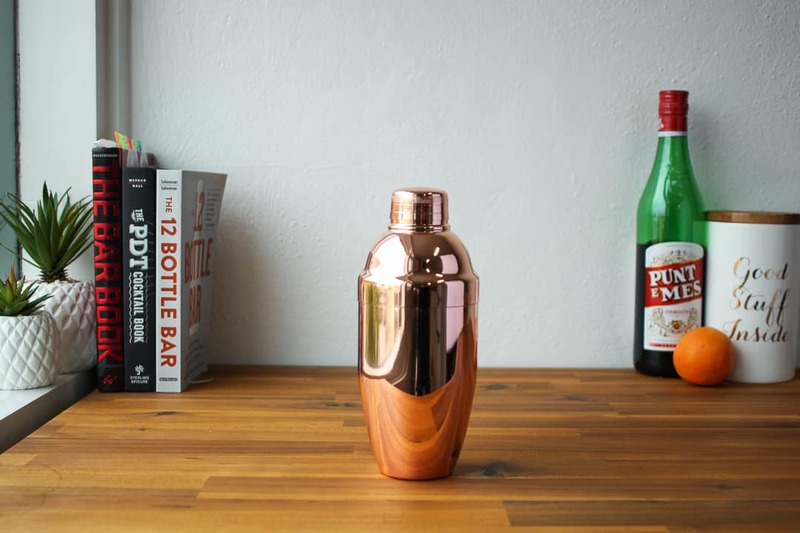 These expertly crafted stainless steel Cobbler shakers are a must-have. They won’t be slippin’ from your grasp as they are a smooth shape that will fit snug in your hands, allowing for a consistent, controlled shake. Love my shaker! 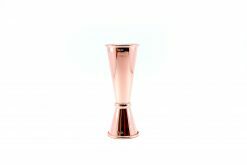 A little closer to rose gold as stated but it’s beautiful and nicely weighted, bought mine as a set with various bits and pieces (matching is much nicer!) and shakes beautifully. My only criticism is it can be tricky to separate afterwards and i’ve been known to have to give it a bit whack on the sink to get it open once i’m finished. Recommend! 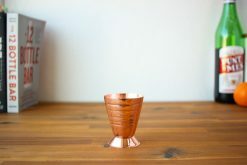 The copper cobbler looks great on any bar. 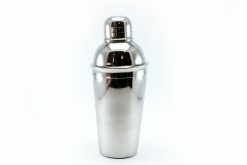 The shaker is great for making cocktails. Bought a set of the copper heavyweight cobbler shaker and Toby tins. Not really as weighted as I thought they would be, and colour was a lot closer to rose gold than copper. Still does the job, just a little let down by the expectations.